The Anti-Kickback Statute is extremely broad. Under the AKS, a health care provide or third-party can face civil or criminal prosecution for “offering, paying, soliciting or receiving anything of value to induce or reward referrals or generate Federal health care program business.” Since this has the potential to proscribe many types of transactions that do not have potential negative implications for patients or the potential to result in improper payments from federal health care benefit programs such as Medicare, Medicaid, and Tricare, Congress and DHHS have delineated various “safe harbors” that insulate transactions from AKS prosecution. There are numerous safe harbors under the Anti-Kickback Statute, many of which are extremely detailed and technical in nature. When engaging in transactions with potential AKS implications, it will often be in the health care providers’ and other entities’ best interests to structure these transactions with a specific safe harbor in mind. But, even if you did not consider the AKS and are now facing a federal investigation, you may still be able to find a safe harbor that protects you. The location and tools or equipment used by the employee during work hours. The services covered under the agreement are no more than are reasonably necessary to accomplish the parties’ commercially reasonable business purpose. The scope lease or rental agreement is no greater than is reasonably necessary for commercial purposes. “(1) The referral service does not exclude as a participant in the referral service any individual or entity who meets the qualifications for participation. “(2) Any payment the participant makes to the referral service is assessed equally against and collected equally from all participants and is based only on the cost of operating the referral service, and not on the volume or value of any referrals to or business otherwise generated by either party for the other party for which payment may be made in whole or in part under Medicare, Medicaid, or other Federal health care programs. “(3) The referral service imposes no requirements on the manner in which the participant provides services to a referred person, except that the referral service may require that the participant charge the person referred at the same rate as it charges other persons not referred by the referral service, or that these services be furnished free of charge or at reduced charge. Certain transactions between vendors and group purchasing organizations (GPO) are exempt from Anti-Kickback Statute liability as well. In order to qualify for safe harbor protection, (i) the GPO must have a compliant written agreement in place with the vendor, and (ii) the GPO must submit written disclosures to DHHS. Do You Need to Secure Protection under an Anti-Kickback Statute Safe Harbor? 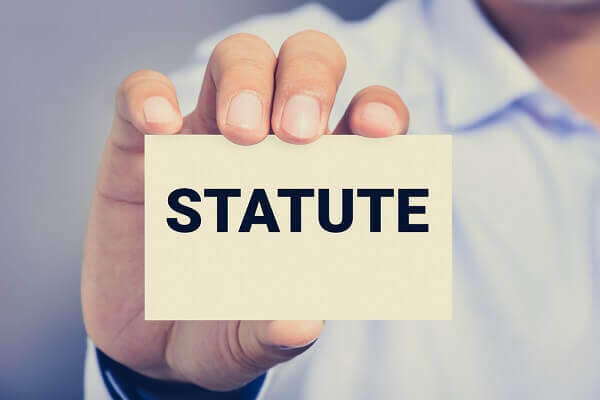 If your health care practice or business is under investigation for alleged violations of the Anti-Kickback Statute, you need experienced legal representation. Dr. Nick Oberheiden is an experienced health care fraud defense law attorney who is seasoned in AKS investigations. To learn more about the safe harbor protections you may have available, call Oberheiden, P.C. at (888) 519-4897 or request a free consultation with Dr. Oberheiden online now.